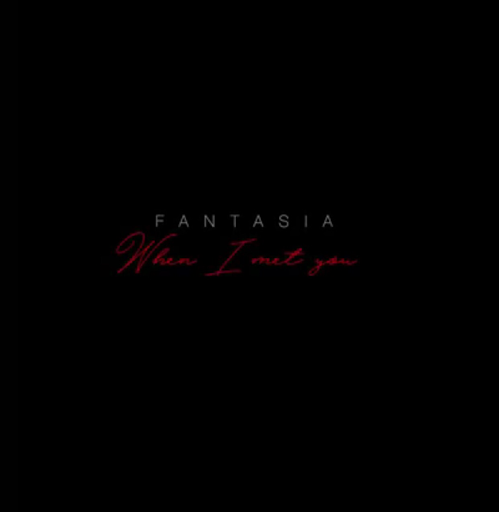 RAW HOLLYWOOD : VIDEO PREVIEW: FANTASIA "WHEN I MET YOU"
VIDEO PREVIEW: FANTASIA "WHEN I MET YOU"
Fantasia is continuing the promotion of her fifth album The Definition Of... & is prepping the release of it's next single "When I Met You". The project was released back in 2016 & will deliver the singles music video this coming Friday (Jan. 27th). Ahead of it's unveiling she has given a small preview of the visual that features her daughter Zion & Cairo who is the son of Sheree Whitfield from The Real Housewives of Atlanta.